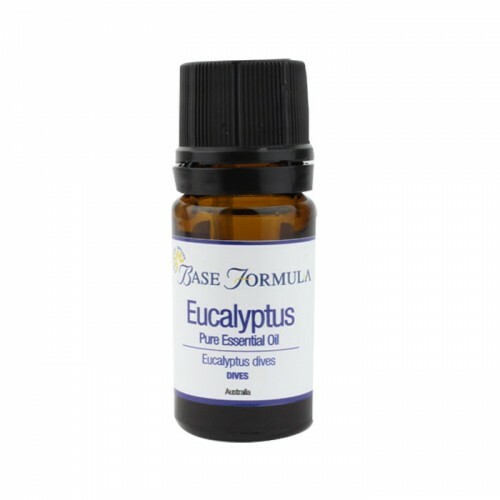 Eucalyptus Dives essential oil is also known as broad-leafed peppermint. Softer in aroma than other varieties with minty undertones and a gentler action. Excellent for respiratory problems, aches, pains and nervous exhaustion.